Seven million job openings last year were in occupations that value coding. Maybe it’s time to pick up this skill set. Do you speak HTML? Is Java your second language? Can you navigate PHP, .net or C++? If you said yes to any of these questions, you have a huge advantage in terms of landing a high-paying job, new research shows. According to an analysis of 26 million job postings by job market analytics firm Burning Glass, about half of the jobs paying $57,000 or more per year are in occupations that commonly require applicants to have at least some computer coding knowledge. In fact, on average, jobs requiring coding skills pay $22,000 more per year than jobs that don’t. But coding isn’t limited to just programming jobs. 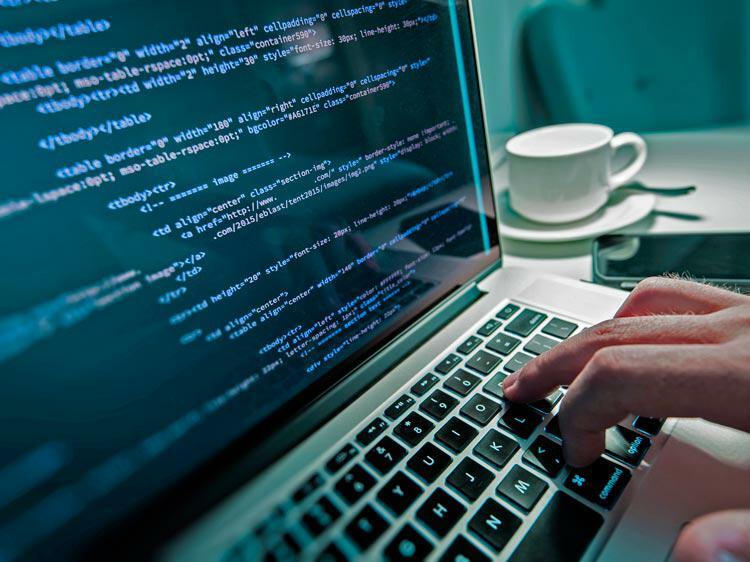 Information technology (IT) specialists, data analysts, artists and designers, engineers and scientists usually require some level of coding knowledge within different coding programs, as Burning Glass stated in its report. Now, if you have no clue when it comes to code, don’t worry, you could always enroll in a bootcamp. But if you have enough code knowledge, you may want to look into a job at one of these five high-paying industries. Find all information technology jobs on Monster. Find all data analysis jobs on Monster. Find all art and design jobs on Monster. Find all engineering jobs on Monster. Find all science jobs on Monster. Job outlook data and wages from the Bureau of Labor Statistics Occupational Outlook Handbook.